Bangkok, June 13, 2017 – Prime Minister Prayut Chan-o-cha, along with the economic ministers team led by Deputy Prime Minister Dr. Somkid Jatusripitak, Finance Minister Apisak Tantivorawong, and Industry Minister Dr. Uttama Savanayana, and jointly with The Stock Exchange of Thailand (SET), will present Thailand 4.0 strategic development plan to global investors via the upcoming “Thailand’s Big Strategic Move” conference during June 22-23. 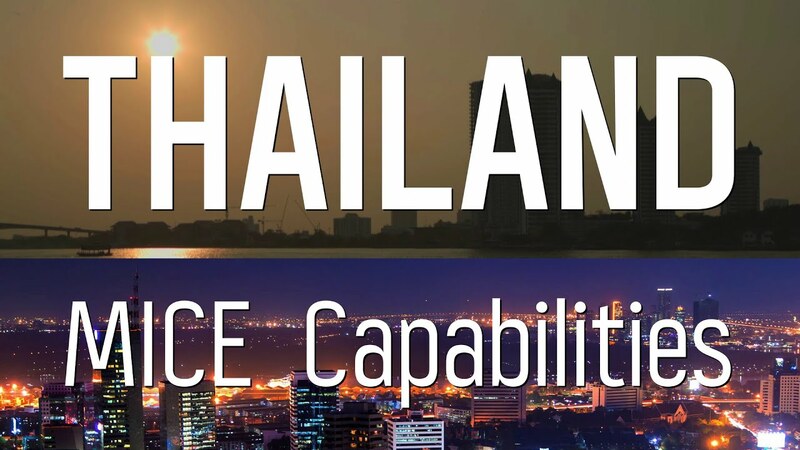 The conference will also highlight the country’s key strategic plans and implementation to move the country following the Thailand 4.0 model, aiming for promising growth over the next 20 years. 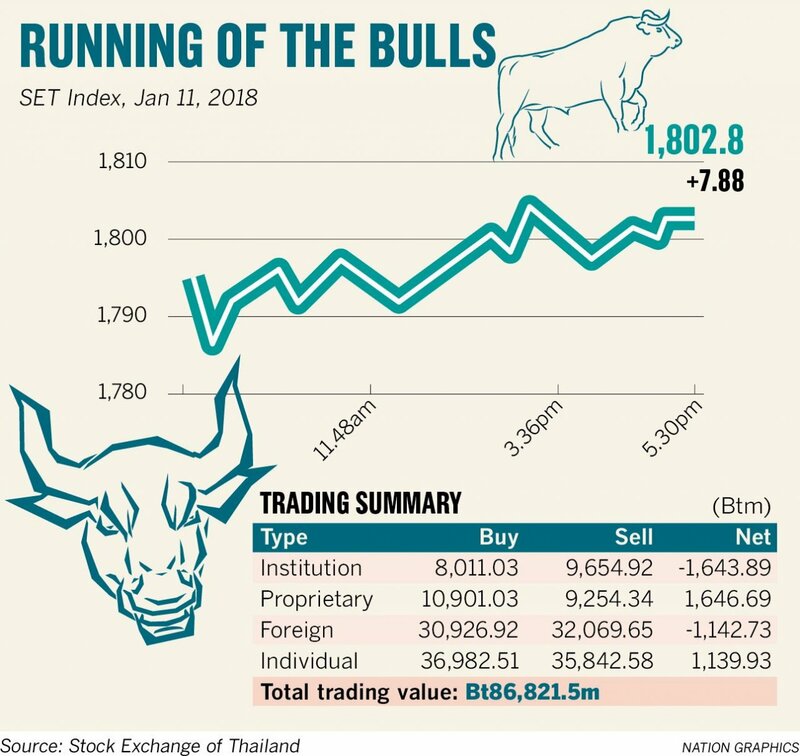 It will be a significant forum to showcase Thailand’s and the capital market’s attractiveness to both local and international institutional investors. SET President Kesara Manchusree said that this will be the first time for SET to join the government sector in organizing the conference. Investors will gain insights in macro perspectives on policies, measures, and tangible progress to drive the economy covering investment, technology & innovation, and the startup push to enhance economic stability and competitive capabilities in line with the Thailand 4.0 model. East Asia, and South Asia, which has contributed one-third of global GDP. opportunities for Thailand into these countries. 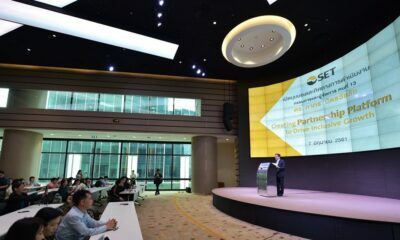 In addition, participants will also have the opportunity to gain viewpoints of top executives of leading listed-companies on the private sector’s business potential to help drive the country’s economic growth, Kesara added. Moreover, listed-companies have also achieved outstanding earnings results in the first quarter following excellent performance in the previous year. 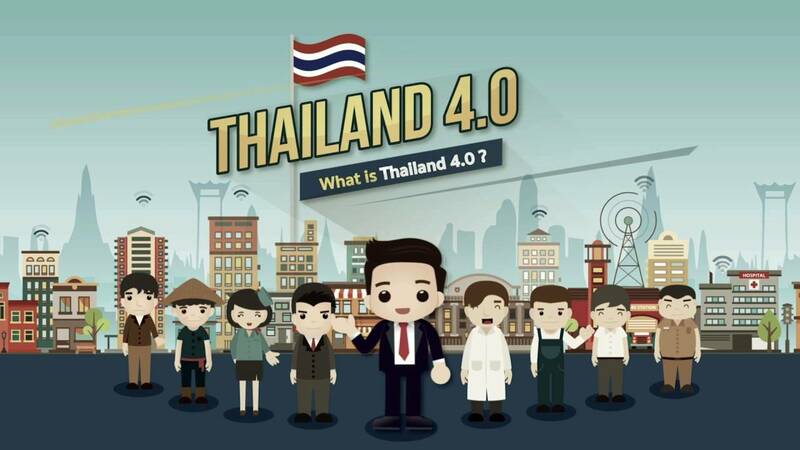 In accordance with the Thailand 4.0 economic development, SET has progressed many moves such as encouraging companies that focus on any of the 10 targeted industries and clusters to list on SET. 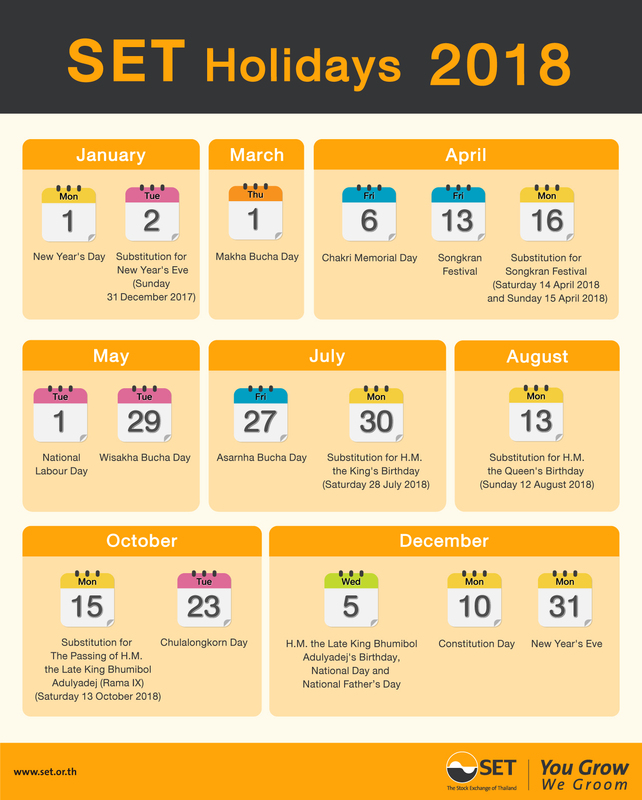 know-how and fundraising channels, so they can grow sustainably,” said Kesara. selected 20 global funds with a combined assets under management or AUM of over USD 7.66 trillion, to exclusively meet with the economics ministers team for a briefing to help the foreign fund managers to fully understand the country’s growth potential,” added Kesara. Hyatt Erawan Bangkok. For more information, please visit www.set.or.th .